The Red Wings promote responsible drinking and positive fan behavior at Joe Louis Arena. The Red Wings Fan Code of Conduct and the details of the Red Wings alcohol management plan that appear below ensure that fans have a safe and fun experience. Persons throwing or attempting to throw objects onto the event floor will be subject to immediate ejection from the building and/or criminal prosecution. Persons observed breaking the law while on Joe Louis Arena property are subject to immediate ejection and/or criminal prosecution. Guests that are ejected from the building will not be entitled to a refund or any compensation. 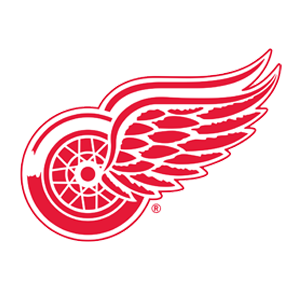 The Detroit Red Wings offer fans the Bud Light Good Sport Designated Driver program at all Red Wings games at Joe Louis Arena. Sign up outside Section 101 at Red Wings games as a designated driver for the chance to win an autographed Red Wings puck. Designated drivers must be accompanied by a guest who will be consuming alcohol during the event. You may sign up through the end of the second period.